Let’s face it: there isn’t a business today that wouldn’t benefit from the use of marketing and promotion via social media. Whether the business you own or work for sells a product or provides a service, having branded social media pages, and employees of the business assist in promotion is bound to generate more web traffic and more leads, if done correctly. Posting the right content, with the right image, at the right time, has become known as the science of social media success. Content (both unique and curated content) posted to your business pages on Facebook, Twitter, Google +, and the like should be relevant and engaging. Images created should be eye catching, appealing, and professional. Businesses should research the best time to post based on who their target audience is, what platforms they are on, and at what time. All of the tactics mentioned above are critical for social media success. The following social media tools are designed to help make that “social media science” a whole lot easier for the inexperienced marketer. Use the social media tools to your advantage, whether you are a social media guru, or just beginning to look for new ways to promote your business! The most important part of your social media strategy is hands down choosing content that is relevant, interesting, and/or helpful in some way to YOUR target audience. The following two social media tools make it easy to find articles to post based on the subject matter you are looking for, OR give you ideas of popular subject matter you can repurpose into your own original blog post, infographic, white paper, e-book, etc. Type in the subject matter you are looking for, use the filters along the sides to narrow by time frame, etc., then post the links of the most popular, and most shared articles from the list. It’s as simple as that! The main page shows you all of the hottest articles at the moment, in every category. Use the search function at the top to narrow down the articles to the subject matter you are looking for. 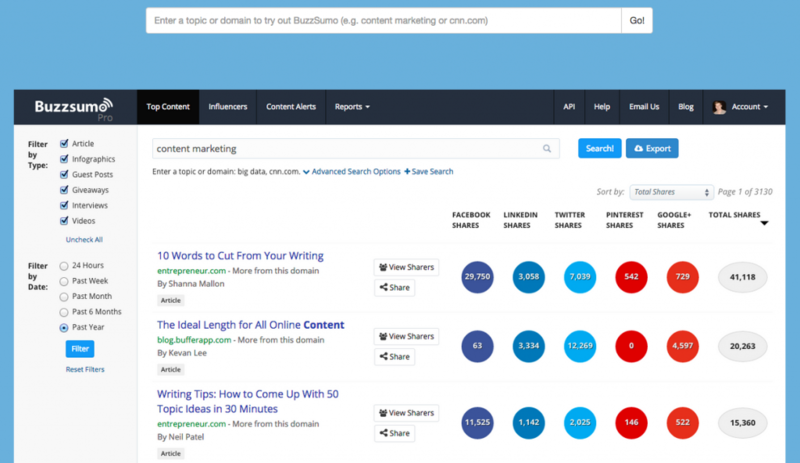 Find the most popular links for you business to share. The next step in ensuring your success on social platforms is to be able to create unique and eye-catching images of your own, and to use the right language and hashtags that will increase clicks. These are especially important on your own original content, since this work has most likely already been done for you when you’re just reposting someone else’s article. These next social media tools will help you increase the amount of clicks you get on your social media posts. This social design tool has tons of images, fonts, and pre-designed layouts to assist you in your mission. Many images are free, and the rest are simply $1.00 a piece on a pay as you go service. 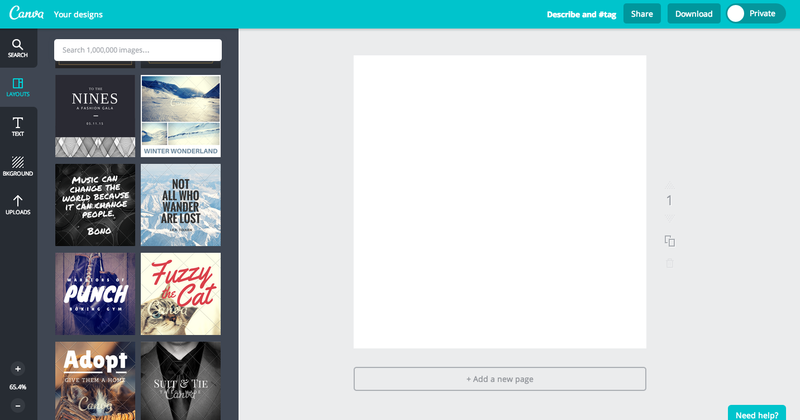 Follow the simple tutorials during sign up, and you’ll be creating professional grade social images before you know it! Another awesome social deign tool that allows you to edit, re-size, and add text and logos to pictures. This social media tool is fantastic for editing the colors, features, etc. or already existing pictures. For $10/month, you can use the “Royale” features, which are highly recommended if you will be using this service often. Adding hashtags to your post can dramatically increase your reach and clicks, if used correctly. Once you have the content and image you are going to post, you want to make sure you are using the most relevant hashtags possible. Type the most relevant subject matter into the search box, and switch your results into table mode. The results will be returned to you by popularity of the hashtag, and relevance of the original term you typed in. 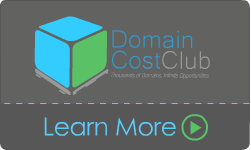 For example, let’s say you are an affiliate marketer for Domain Cost Club, posting the most current domain news. You may find that “#domain” is way more likely to be clicked than “#domains” – in which case you would want to choose the more popular tag! The most efficient way to make sure your posts go out at the right time, and give you easy to understand analytics is to use a social scheduling application. These last two social media tools will save you time and energy, while giving you accurate tips on how to optimize your social efforts! 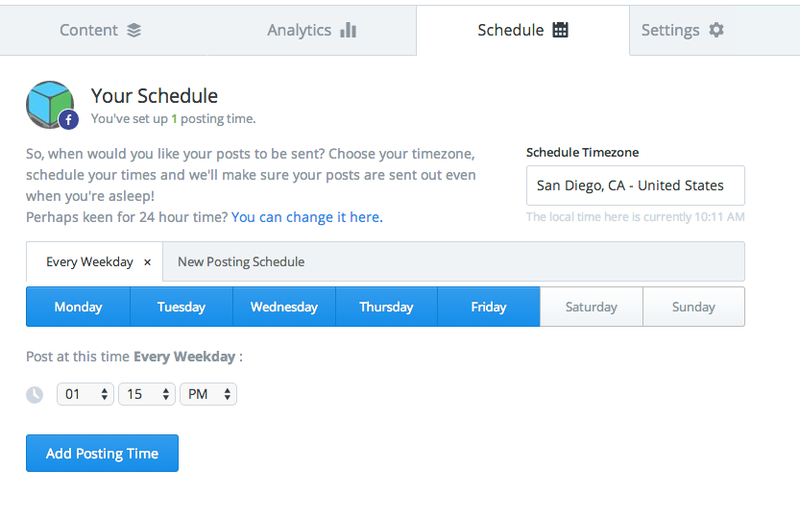 Buffer allows you to quickly choose a schedule by day and time of when you want your posts to go out. Once your schedule is created, you can simply link each of your social pages to the app and quickly paste your links and/or posts in the box to go into the queue. The analytics function gives you an overall view of your top performing posts, ReTweets, shares, and more. The Hootsuite platform allows you to schedule each individual post as you go, throughout the week. You can set up different feeds based on mentions, shares, ReTweets, scheduled posts, and posts that have gone out – all on one easy to understand dashboard. The analytics function allows you to turn your results into charts and graphs to see your success. No matter what kind of business you are in, these social media tools will make finding, creating, and posting social media content an absolute breeze. Even beginners will be able to do it. Although professional social marketers often use these social media tools, people that own a small business, or earn money from home with an online business will find these tools extremely beneficial and easy to use. What about YOU? Do you have any social media tools that you just couldn’t live without? Share them in the comment section! Want to Make Money from Home? 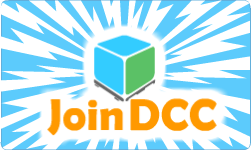 Join DCC! Thank you for your help. It is greatly appreciated. I look forward to learning more. And I plan to review what I’ve just read a.s.a.p.